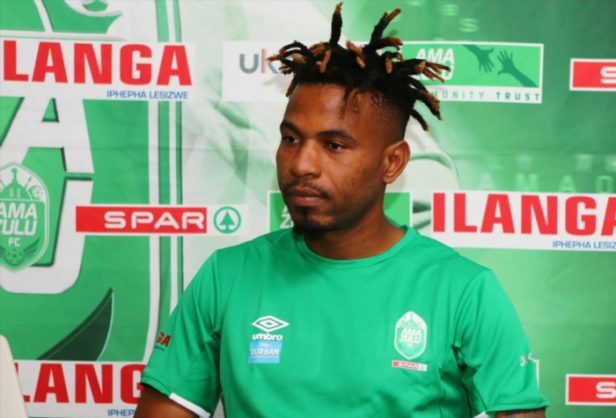 AmaZulu midfielder Nhlanhla Vilakazi says he would like to see Usuthu walk away with three points against his former club in Free State Stars. Stars will travel to the Zulu Kingdom to face Usuthu at the King Zwelithini Stadium on Sunday afternoon. Speaking to reporters ahead of the game, Vilakazi promises to give his best performance to help his new club beat his former colleagues from Bethlehem. “I happy with everything that is happening since joining the club, we are on the right track,” Vilakazi told the media. “I think playing against Free State Stars will be tough, we expect a tough game.